JBL has announced the arrival of a new product to their range in the form of the JBL Link View, designed to provide “JBL legendary sound” in a smart display with the Google Assistant support. The Link View is priced at $250 and now available to preorder with worldwide shipping expected to take place early next month from September 3rd, 2018 onwards.Check out the quick overview video below first published when the device was unveiled at the beginning of this year during CES 2018. 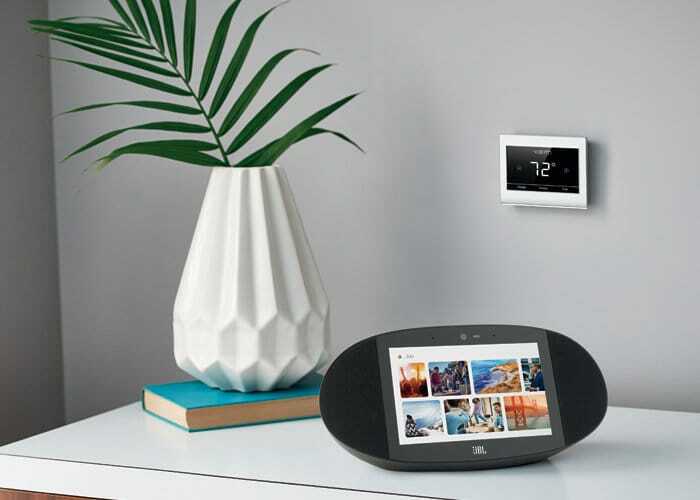 Equipped with an 8 inch high-definition touchscreen the JBL Link View smart assistant display allows you to view information and content at a glance as well as “enjoy incredible rich stereo sound with deep bass. Ask it question, tell it to do things, control your music, lights, queries and much more with a simple voice control”. 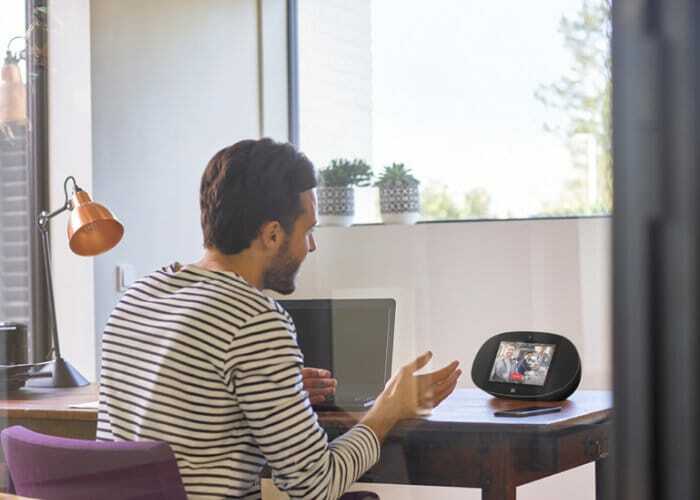 JBL have also equipped the smart speaker with a front facing five megapixel camera allowing you to enjoy high definition video calls to your family and friends. To help keep your privacy under control JBL have also included a camera shutter and microphone mute slider to ensure the highest level of security and privacy,” leaving hackers out of the house”. For more information and full specifications jump over to the official JBL website by following the link below.